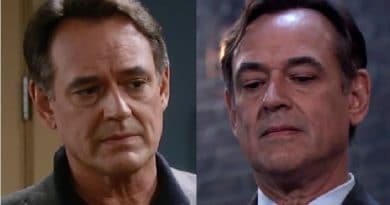 General Hospital Spoilers: Kevin Implanted Ryan’s Memories To Understand Evil Twin? 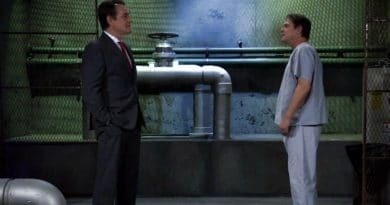 General Hospital spoilers in a new GH video show Ryan Chamberlain cornering Franco Baldwin and abducting Carly Corinthos. His time is running out and the new promo promises it’s a not to miss week on GH. General Hospital spoilers reveal that Ava Jerome wants to share her recent engagement news. However, will her friends question her decision? 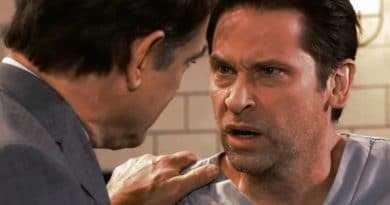 ‘General Hospital’ Spoilers: Ryan Furious at Attention Lavished On Franco? 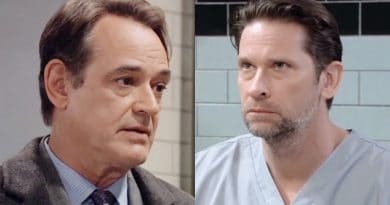 General Hospital spoilers reveal that Ryan Chamberlain grows furious over attention given to Franco Baldwin after his admission of guilt. 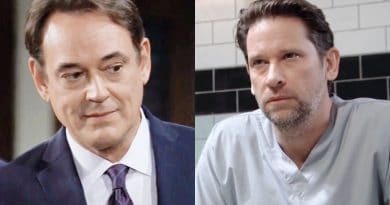 ‘General Hospital’ Spoilers: Ava Marries Daughter’s Killer – Ryan Reveal Comes Too Late?